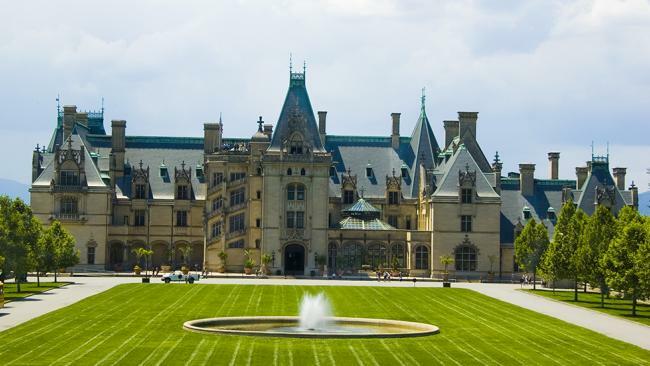 Biltmore is considered America’s largest home, boasting 250 rooms and 125,000 acres. Modeled after a 16th-century French chateau, the home is made of more than 11 million bricks. Owner George Vanderbilt hired Fredrick Law Olmstead, the creator of New York’s Central Park, to design the grounds. The land was had been cleared for farming and timber before Vanderbilt purchased it, but Olmstead worked with foremen to remove damaged trees, allowing the strong ones to flourish. He also planted 300 white pines, and talked Vanderbilt into hiring a trained forester to manage the land. The forest at Biltmore became America’s first managed forest. Sustainability efforts continue today. Vanderbilt’s descendants recently installed solar panels that supply more than 25 percent of the energy that powers the estate. Biltmore also sets an example for farm-to-table eating, harvesting eggs, fruits and veggies, and beef and lamb from its own farming operation. 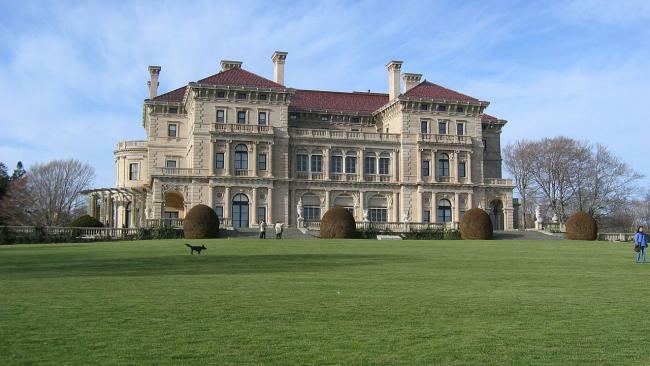 The Breakers was originally built between 1893 and 1895 as a summer house for Cornelius Vanderbilt II. 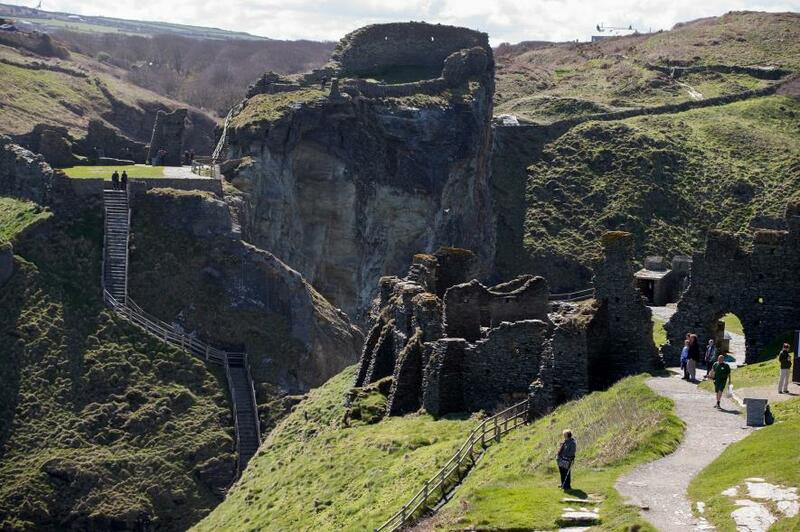 At the time, the home cost $12 million to build, a price tag that translates to more than $330 million today. Although the price seems ridiculously high, the high-end materials were worth their salt. They survived the great New England Hurricane of 1938. 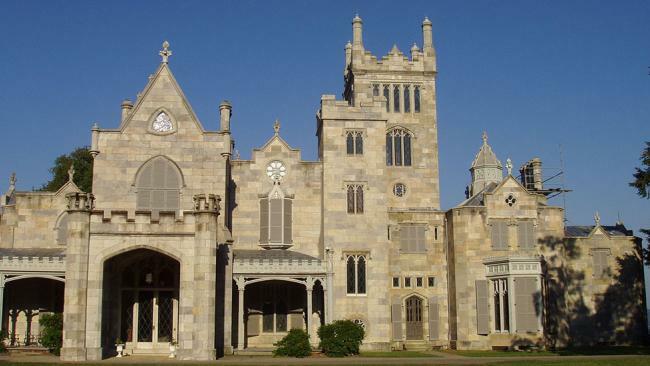 In a region known more for its farming and tornadoes than for lavish architecture stands Joslyn Castle, also known as Lynhurst. 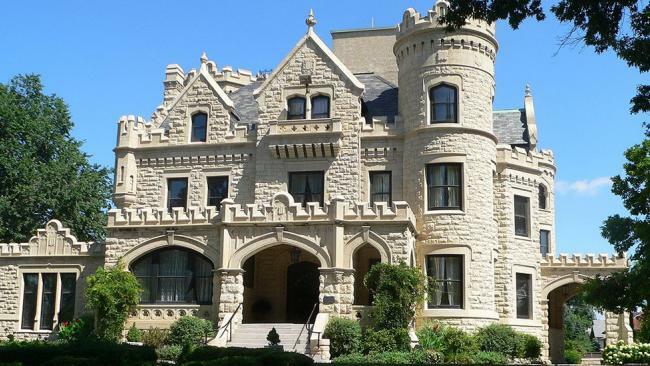 The 35-room mansion and sprawling estate was built between 1893 and 1903 on the edge of Omaha. Owners George and Sarah Joslyn imported rare trees and plants from around the world to feature in their greenhouse. On Easter Sunday 1913, a large tornado swept through Omaha. The greenhouse and part of the home at Joslyn was damaged. A hard freeze that followed destroyed the orchids that survived the twister. The Joslyns replaced the greenhouse with a summer house, and added a grape arbor and bird and squirrel feeding stations. Get a glimpse of the land at Sam Simeon, Calif., and it’s no wonder publishing tycoon William Randolph Hearst called the area “La Cuesta Encantada” – Spanish for Enchanted Hill. The land was originally owned by his father, George, and the family vacationed and camped on the land while William grew up. 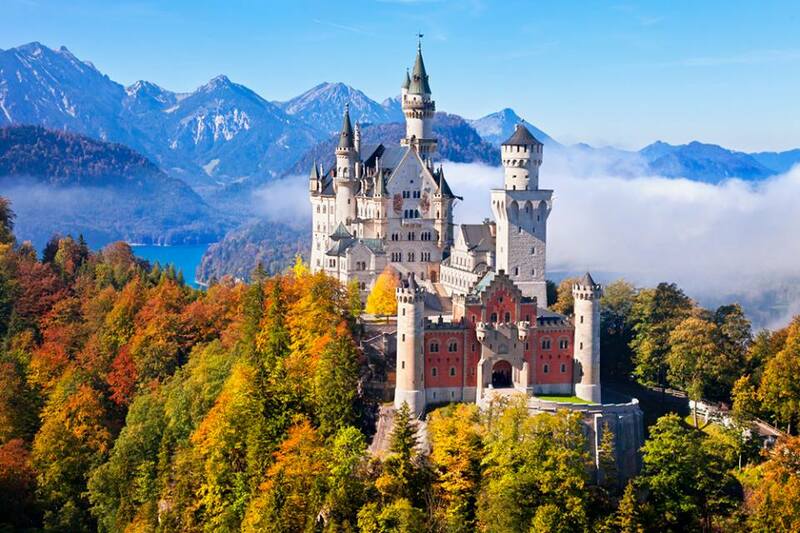 When he inherited the retreat in 1919, he knew he wanted to build something magnificent. 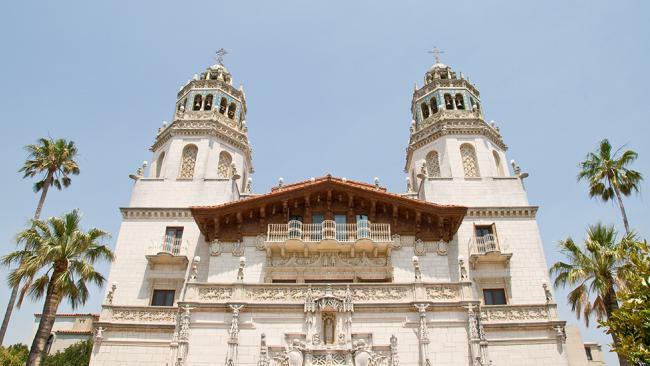 By 1947, he worked with architect Julia Morgan to create the estate of his dreams: 127 acres filled with gardens, sparkling pools, terraces, priceless art and, of course, Hearst Castle.